For several years, Peter Piller worked in a Hamburg media agency – a job that has a strong influence on his artistic production. 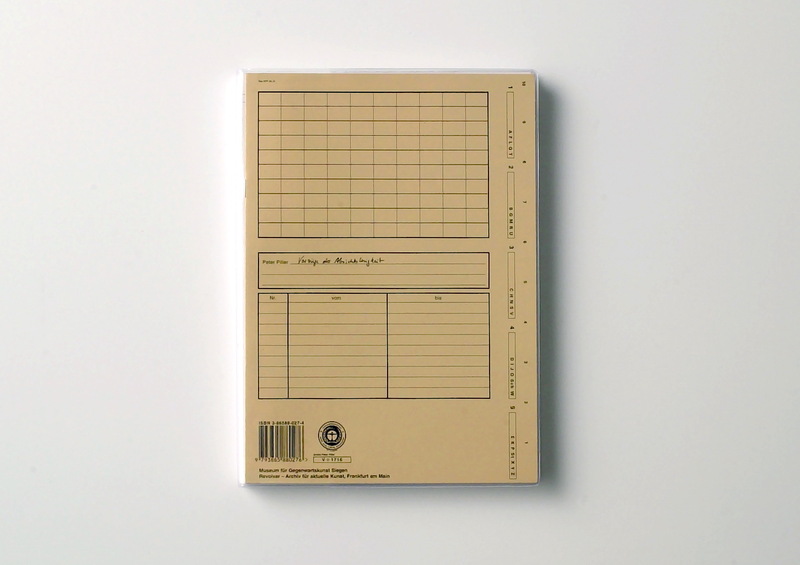 Next to his archive of newspaper clippings he has produced diary-like drawings documenting the rules and rituals of an office job, office hierarchies, and so on. 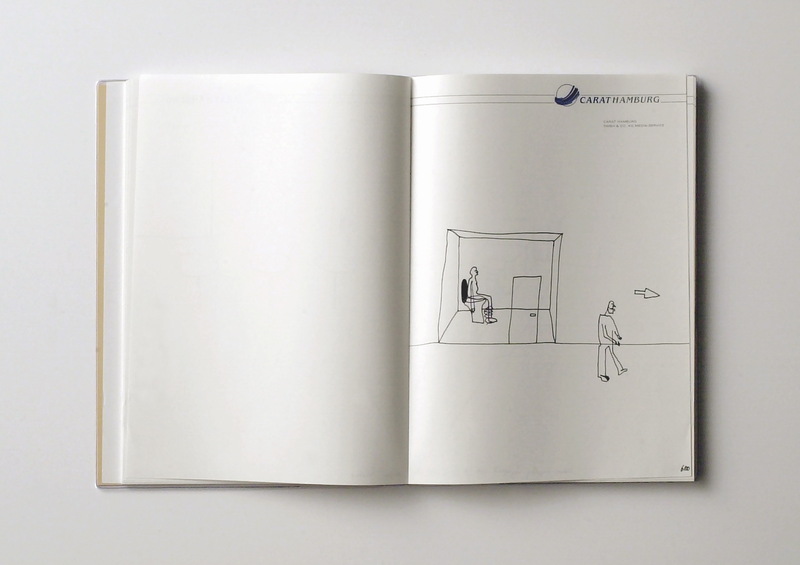 The book contains 100 facsimile prints of office drawings by Peter Piller. With a text by Eva Schmidt. Edited by Christoph Keller.